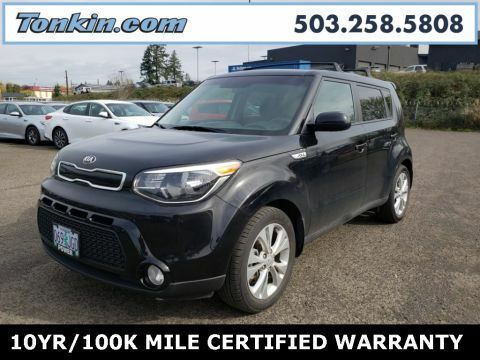 KIA CERTIFIED PREOWNED!!! 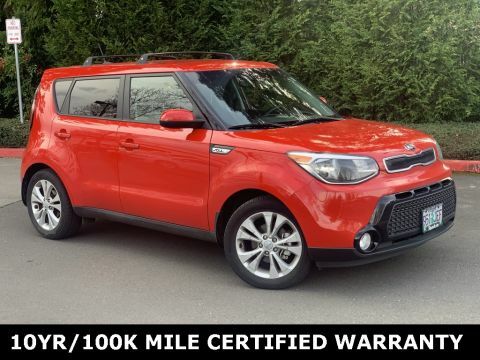 100K MILE WARRANTY!!! 164 POINT QUALITY ASSURANCE INSPECTION!!! 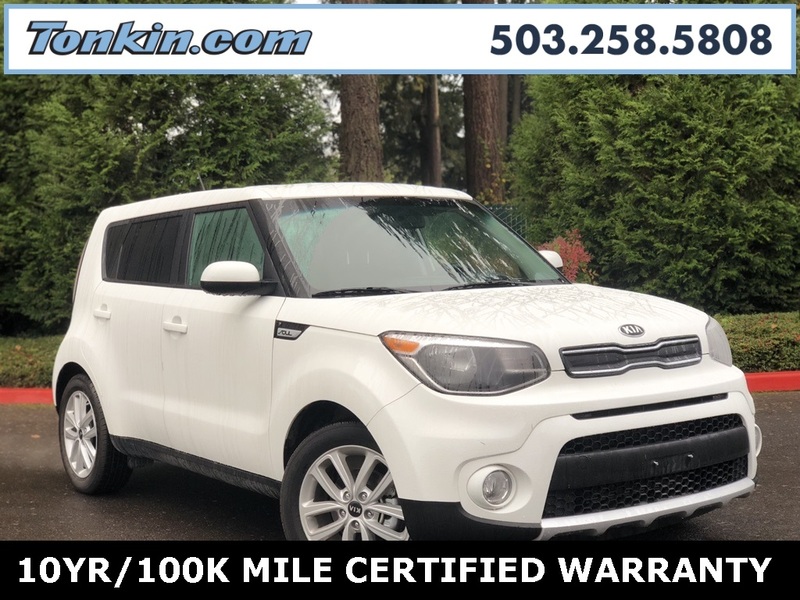 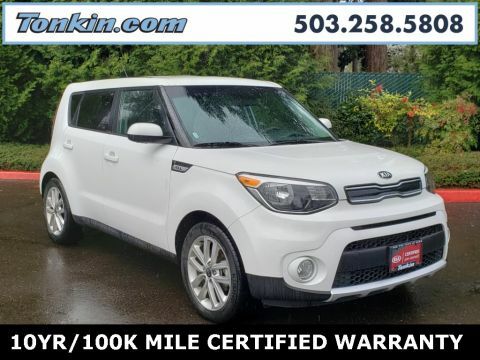 2018 Kia Soul Plus Clear White I4 Backup Camera, Bluetooth, Cruise Control, Keyless Entry, Portable Audio Connection, Power Locks, Power Windows, Steering Wheel Controls, Low Miles, One Owner, Audio Package, Apple Carplay/ Android Auto, Alloy Wheels.